With bright colors and a look for all seasons. 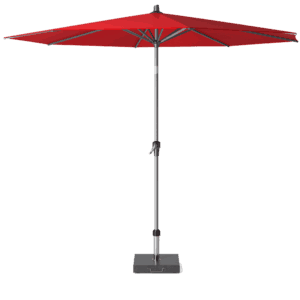 The Platinum Riva is a sturdy and adjustable parasol. With a unique tilt system. You can set the shade to whatever angle you wish. Giving you the perfect amount of shade for whatever time of day you want to spend in the garden. 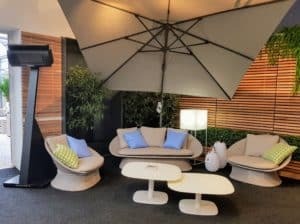 Lounge in luxury with these unique reclining chairs and table. 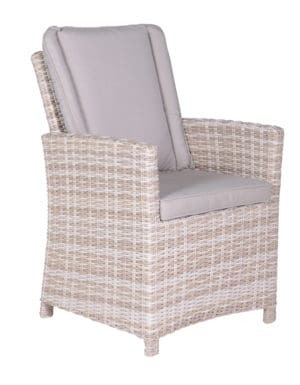 Each chair is made with a classic Rattan wicker style on the outside with a sturdy aluminum base. But that's not all. 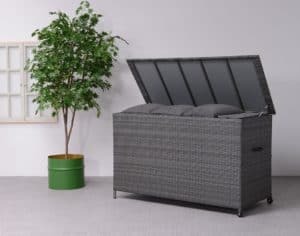 The back of the chair can recline allowing you to sit back and enjoy your garden or even fully recline to allow you to bathe in the sun's glow. Each chair comes with two comfortable and durable cushions. The table is also made with a Rattan and aluminum base, topped off with a glass top. The perfect set for lounging in your garden. The Toscanne will bring you comfort and style for years to come. Make room for more on this stunning Hanging Chair. The Tuscany Double Hanging Chair is an exceptionally well-crafted chair. With a unique "Half-Moon" weave. This chair's style is unmatched. 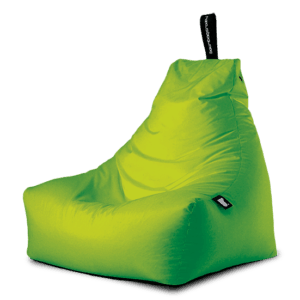 Along with its style, this chair is backed up with sturdy aluminium construction for superb longevity. Finally, the chair comes with a set of easy clean cushions. 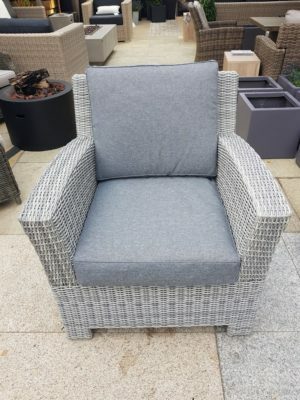 For a place to lounge in comfort in your garden or on your patio, this chair cannot be beaten. Single Armchair & Stools pictured are optional extras only. 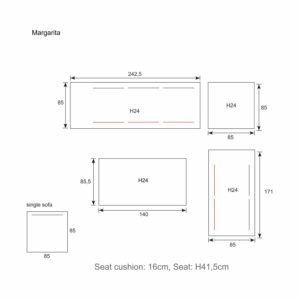 Measurements: 255cm x 202cm with a seating depth of 75cm. The dining table measures 150cm x 80cm. 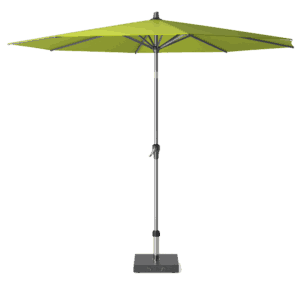 The Solarflex T2 3m square Side elevated Parasol Manhattan (Frame colour varies. 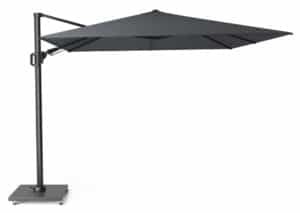 Please enquire for more details) The Solarflex 3m square Side elevated Parasol is a classic in our collection. T2 means it has a Double twist and Tilt. 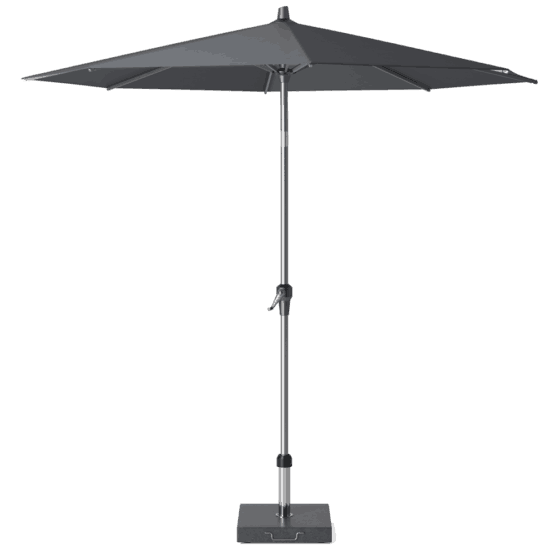 The Solarflex can rotate to a full 360 degrees by means of the cleverly designed control pedal situated at the base of the parasol. This allows you total protection as the sun moves throughout the day. The modern design of the Spade Sling Set and its stylish appearance exude comfort and fashion. This Spade Alu Sling Set will immediately create a buzzing atmosphere and enhance your garden. A sleek and sophisticated dining table. 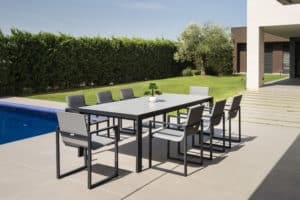 The Fermo is made with a modern aesthetic in mind that is perfect for a garden get together while also bringing a stylish centerpiece to your garden. 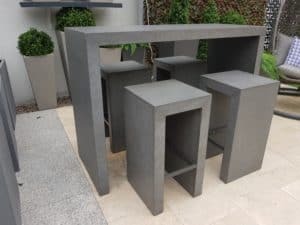 Perfectly angled to fit your design goals, this table has been a popular product at The Outdoor Scene and we are pleased to make it available this year with a brand new colour. This table's structure is made from tough and durable aluminum with a powdered finish. The table also comes with a modern ceramic counter top with a marble-like finish. When style and elegance coupled with durability meet the modern garden design, go no further. 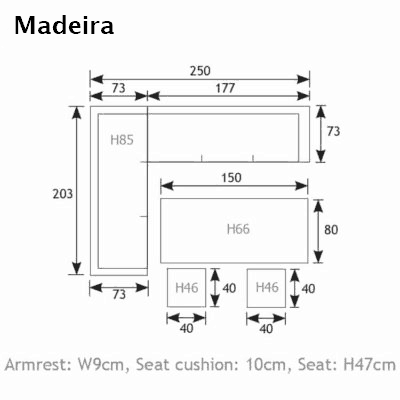 The Lisbon charcoal 6 seat dining arrangement has it all. 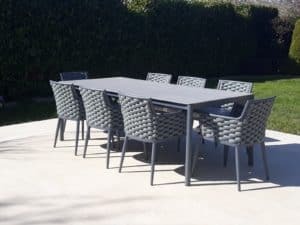 This exciting new range of elegantly designed garden furniture has already triggered a huge fuss with designers and consumers alike. 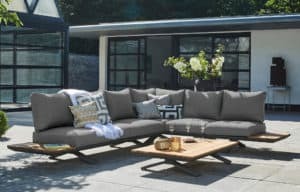 A superb outdoor lounging set. The Leon Lounge Set exudes style from every. Comprising of a rope backed sofa set, a lounge chair and a low slung coffee table. This set is the ultimate in garden luxury. 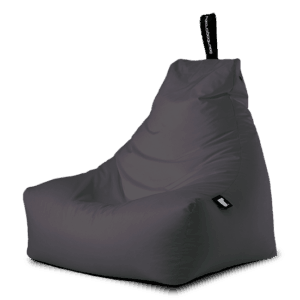 Each set includes deep and luxurious cushions with PU rated textiles. This is backed with strong aluminium tubing construction on the table and chairs. 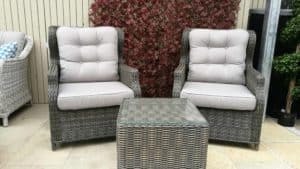 A perfect set for enjoying your garden and perfectly suited for patios and verandas. The Leon Lounge collection is unbeatable. 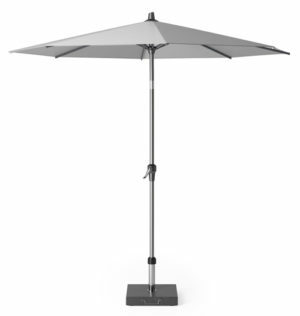 A stylish but discreet parasol base. 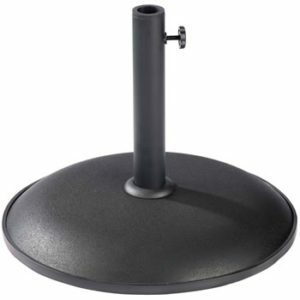 The Norfolk Round parasol base is a perfect way to told your parasol while also being light enough to move around. 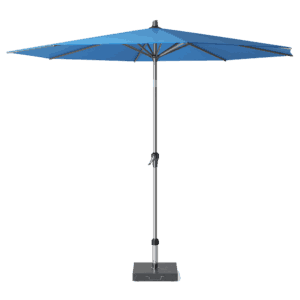 Designed to help keep your parasol in place even during a high breeze. Position your parasol how you like with the adjustable tube. Then relax as you enjoy the shade of your parasol. A perfect accompaniment to the Carina set. 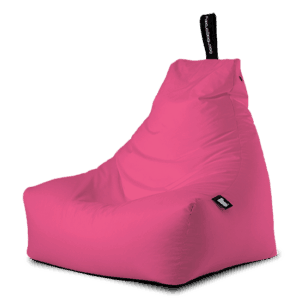 The Carina lounge chair is a luxiourious chair that is packed with features and designed for comfort much like its sister set. 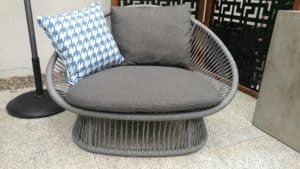 This chair is built on a strong aluminum constructed base with a unique "Half-Moon" rattan pattern design covering it that stands out. A perfect set for entertaining guests outdoors. The Carina curved modular fire pit set is a brilliant set that is packed with features and designed for comfort. 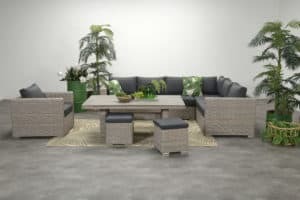 This set is built on a strong aluminum constructed base with a unique "Half-Moon" rattan pattern design covering it that stands out. 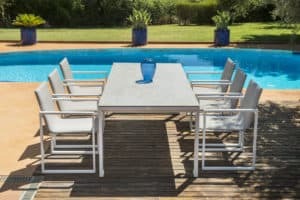 The table top has fantastic weatherproofing and is made from Eco-friendly Resysta without compromising on looks while still remaining a durable table for all weather. 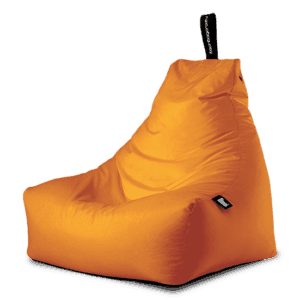 Complemented with luxurious cushions that are easy to clean. This set has both style and an enduring look that will make it a staple in your back garden. 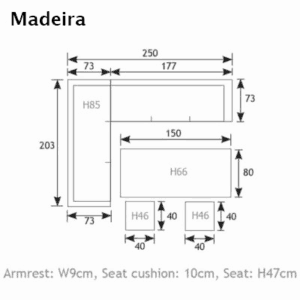 Madeira Lounge Chair The Madeira Lounge Chair is 61cm x 66cm and is perfect for use as additional seating for your extra guests with the Madeira Sofa set, or as a separate Lounging chair on its own or with the Madeira foot stool. 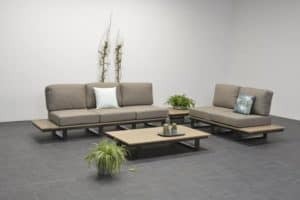 The Valencia Lounge Set is a comfortable choice for those looking for a garden lounge set with excellent customization and modern style. 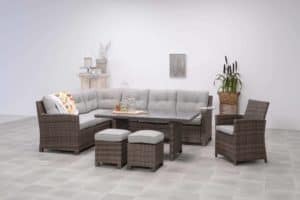 The high-quality materials combined with the comfort makes the Valencia Lounge Set one of the most popular sets in years. 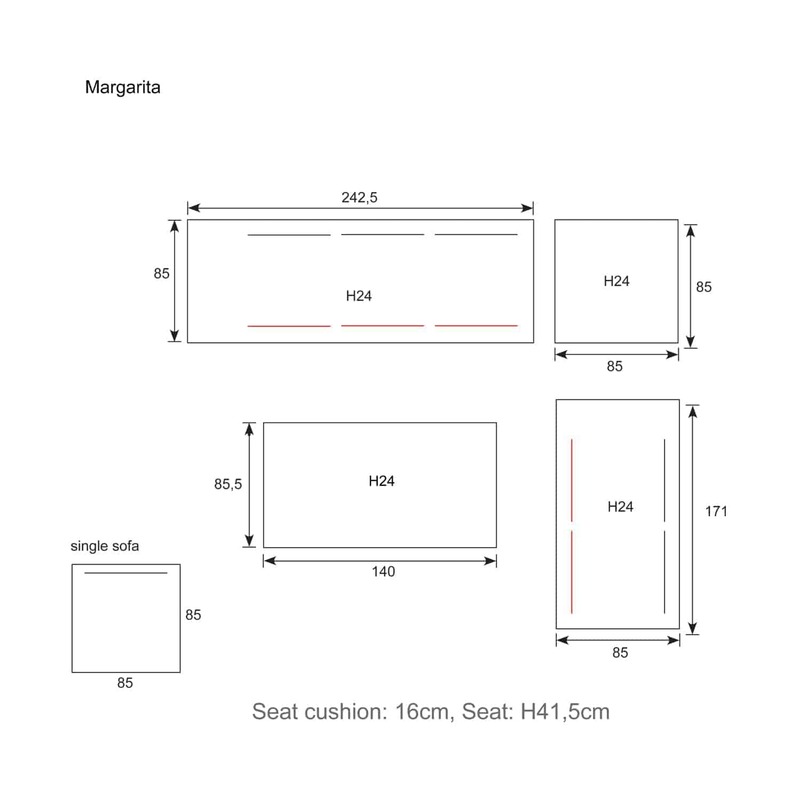 Available also as a set with 3 Seater Sofa and Low Table. 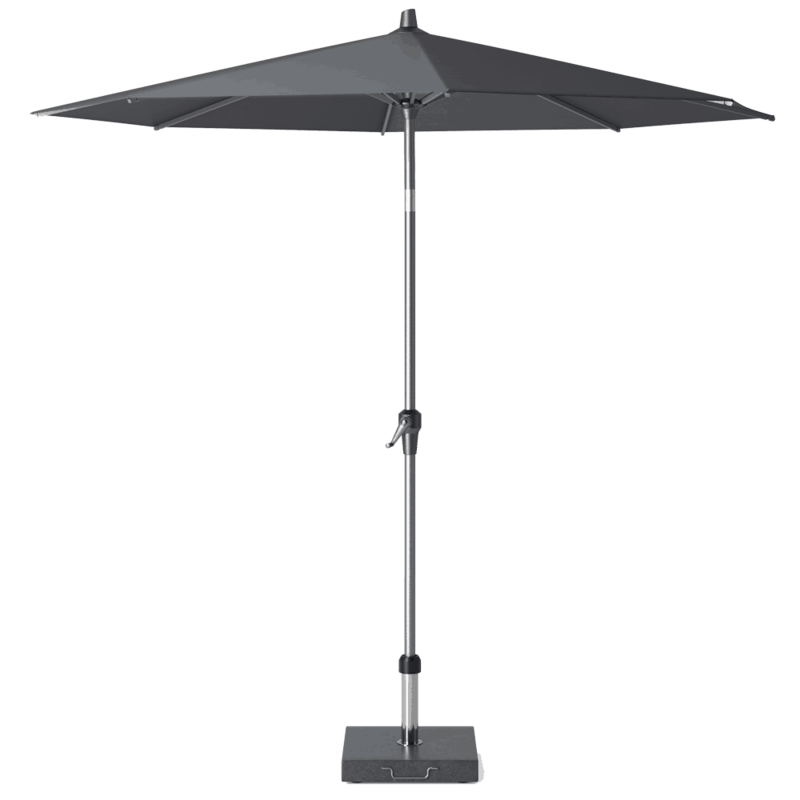 The Solarflex T2 3m square Side elevated Parasol Anthracite The Solarflex 3m square Side elevated Parasol is a classic in our collection. T2 means it has a Double twist and Tilt. 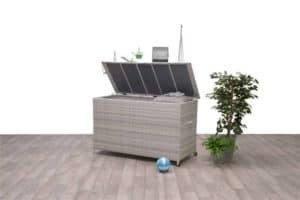 The Solarflex can rotate to a full 360 degrees by means of the cleverly designed control pedal situated at the base of the parasol. This allows you total protection as the sun moves throughout the day. Beautifully designed Fano Round Glass Table with four stylish Spade Chairs. Its unique shape offers exceptional comfort and distinction unrivalled in style and design. 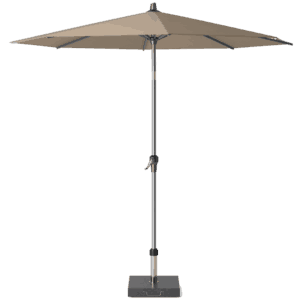 Modena Granite Parasol Base 90kg All side elevated parasols require a substantial base to stop them from blowing over if the wind should catch. 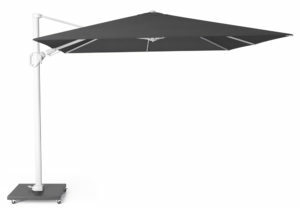 In order to counter balance the parasols own weight we suggest that the Modena 90kg granite base is best suited for the Solarflex parasols up to 3 x 3m. 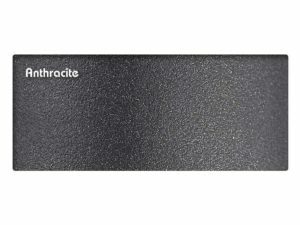 The Granite base measures 84 x 84 cm, weighs 90 kg and is fitted with wheels allowing it to easily be moved around your patio. Keep your garden furniture cushions safe and dry with this elegantly crafted cushion box. 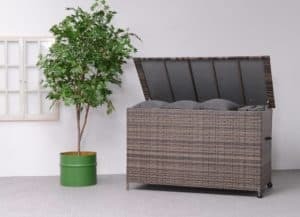 Featuring a traditional rattan wicker design box built on top of a modern frame. 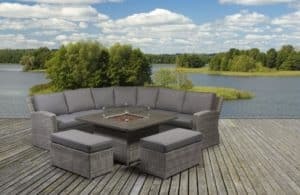 An outdoor set perfect for entertaining all year around. This Fiberstone High Bar Table is tough and built to last. A perfect accompaniment to your patio or garden. This bar style table is made from Fiberstone compound. 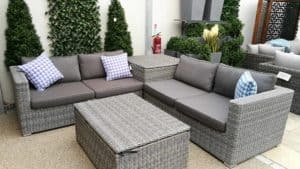 The Saba set is a modern take on a traditional rattan set with its own unique flourishes and touches This set comes in a Dark Grey Rattan with an aluminum base alongside cushions This set also includes a weatherproofed base guaranteed to prevent against UV damage and PU rated waterproof cushions. Dine and entertain outdoors with this wonderful dining set. 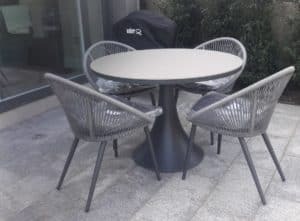 Comprising of a grey stone coloured aluminium table and eight grey rope chairs. This dining set is exceptionally classy. 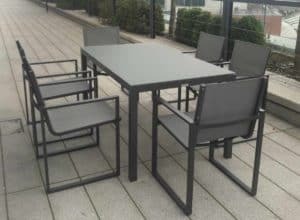 Leon 8 Seat Dining Set does not sacrifice design for durability either with strong aluminium construction on the table or quick dry textiles on the chairs. A table set without compromise. 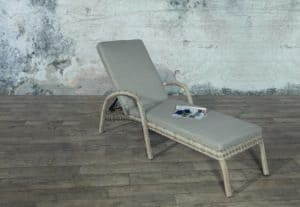 Relax in comfort with this classic Porto sun lounger. 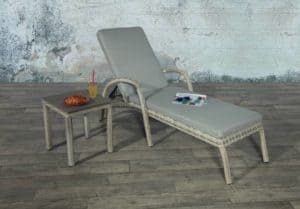 The outsides of the base are covered with traditional wicker wood Rattan but inside hides a strong aluminum base that is incredibly durable. Each lounger also comes with two highly durable polyresin pillows designed for comfort and easy cleaning. Each pillow has a PH rating and is waterproofed enough to survive a short shower (Although we recommend a cover). For a comfy experience with a classic charm. 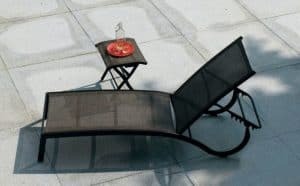 This sun lounger set will feel at home in your garden. A perfect set for entertaining guests outdoors. 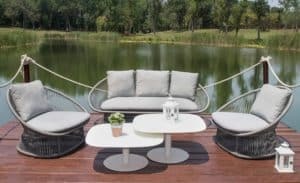 This set is built on a strong aluminum constructed base with a unique "Half-Moon" rattan pattern design covering it that stands out. 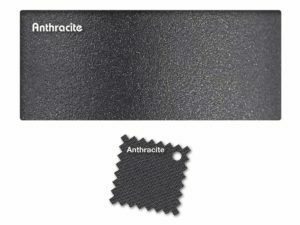 The table top of the fire pit looks exceptionally realistic, has fantastic weatherproofing and is made from Eco-friendly Resysta without compromising on looks. With its stylish curves and and extremely durable and polished base. 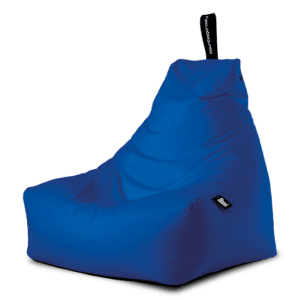 This Sun lounger is a perfect fit for those seeking the sun or who want to provide a comfortable and relaxing experience in the outdoors. All can be purchased separately or in a bundle for added value.